The Second Squad reports the arrest of an Oyster Bay man for Robbery that occurred on Wednesday, December 02, 2015 at 3:34 am in Oyster Bay. Antonio Galea, 52, was arrested and charged with Robbery. Photo by NCPD. Oyster Bay, NY - December 2, 2015 - The Second Squad reports the arrest of an Oyster Bay man for Robbery that occurred on Wednesday, December 02, 2015 at 3:34 am in Oyster Bay. According to detectives, a subject entered Dunkin Donuts, 159 Pine Hollow Road and demanded money from the 31 year old male cashier. The subject kept his right hand inside his pocket simulating as if he had a hand gun. A 22 year old male witness inside the store grabbed the subject and held him until police arrival. 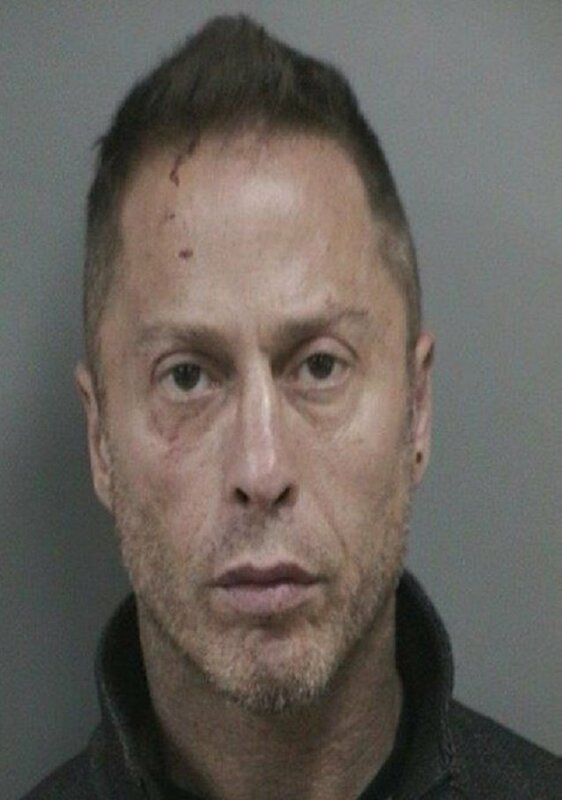 Defendant Antonio Galea, 52, of Oyster Bay was placed under arrest without further incident. There were no reported injuries. Defendant Galea is being charged with Robbery 2nd Degree. He will be arraigned on Wednesday, December 02, 2015 at First District Court, Hempstead. Subject: LongIsland.com - Your Name sent you Article details of "Oyster Bay Man Arrested for Dunkin Donuts Robbery"